I’m so pleased to announce that I will play aboard the Sun Princess World Tour from April 10 to July 18, 2019. Immediately after the Sun princess cruise I will join Diamond Princess on July 19th for the next serval months Asian and Japan cruises! 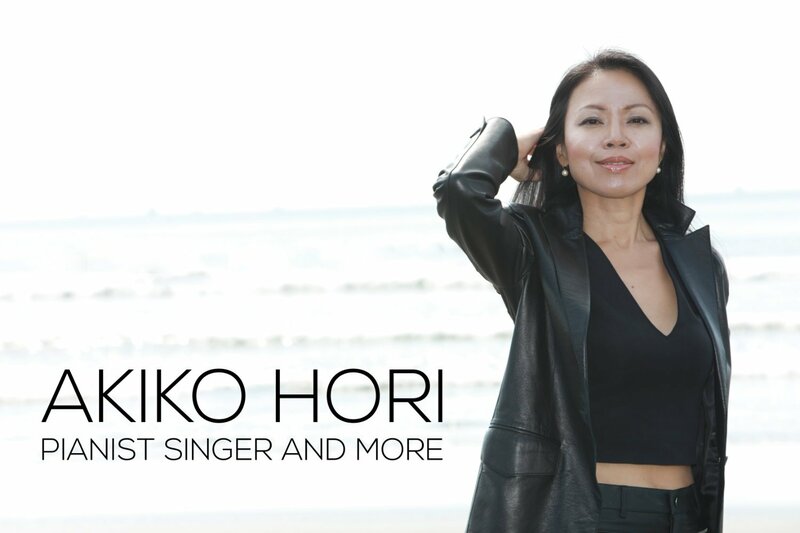 https://www.akikohori.com/wp-content/uploads/2019/03/world-cruise.jpg 1052 744 gpinshonan http://www.akikohori.com/wp-content/uploads/2017/12/logo-01-300x138.png gpinshonan2019-03-13 22:00:052019-03-13 22:01:23Round the world cruise! Mount Fuji, Hakone and Music! Need WIFI when traveling around the world?